Karen Kho: Make Up Tutorial? A make up tutorial ? 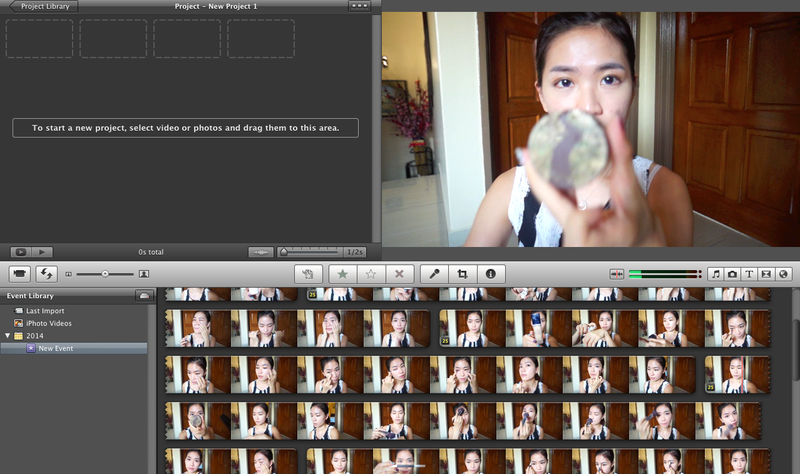 I know a lot of you are curious about my makeup, so i decided to record one. Yes, I'm working on it…. I feel really headache whenever i see this..
Can it retake everything again ? HAHAHA gonna drag a few days longer.. I'm sorry, just trying to capture something i'm satisfied with. I'm trying to come up with something better.